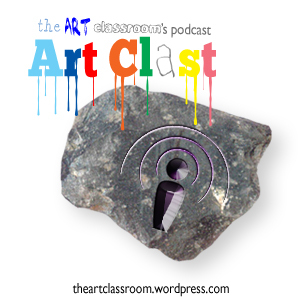 This art class blog shows the day to day workings of an art classroom. All pupil work shown is copyright of the pupil. Unit plans and ideas are owned by David Dunlop, but can be used or changed for your own classes. Pupils are advised to comment using Surname initial only (ie: ‘Jane D’). If you require the removal of work or comments, please email the contact below. This blog is not exclusive to David Dunlop’s classes and other work/resource submissions are very welcome. David Dunlop is available for workshops and other professional creative work. If you would be interested in hiring him for an event/project, email below for a resume and a quote.